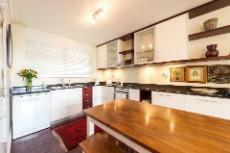 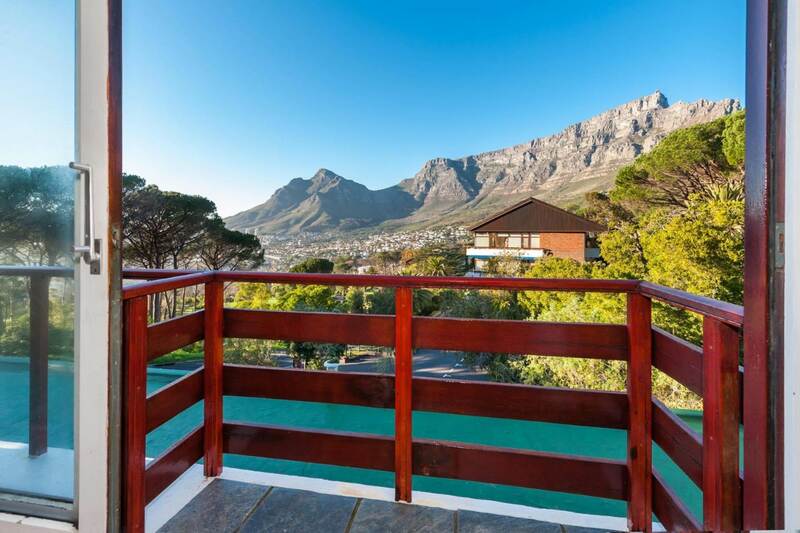 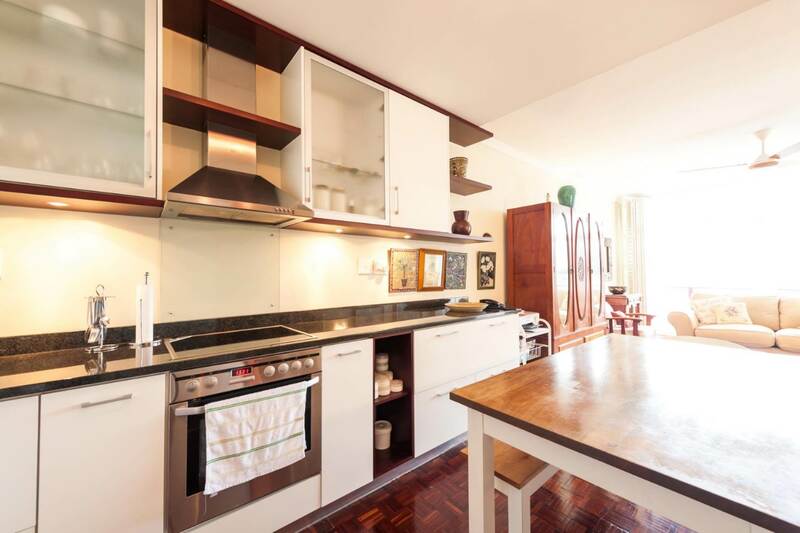 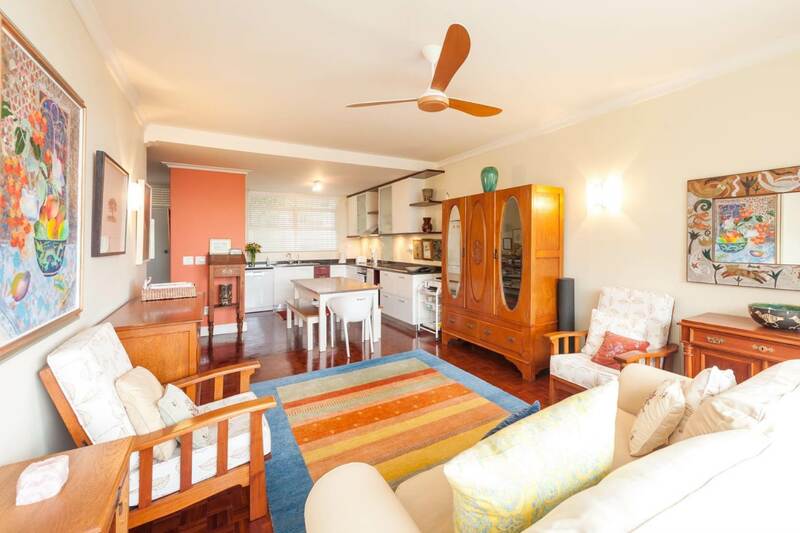 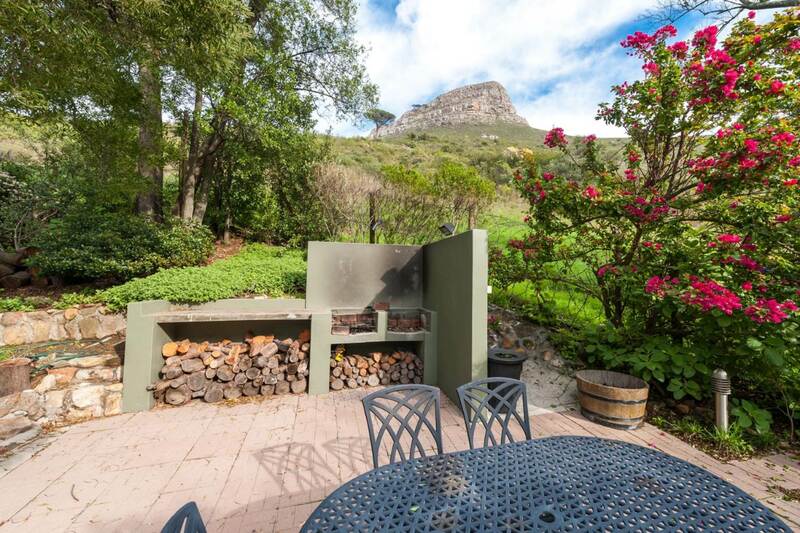 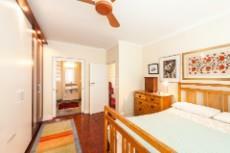 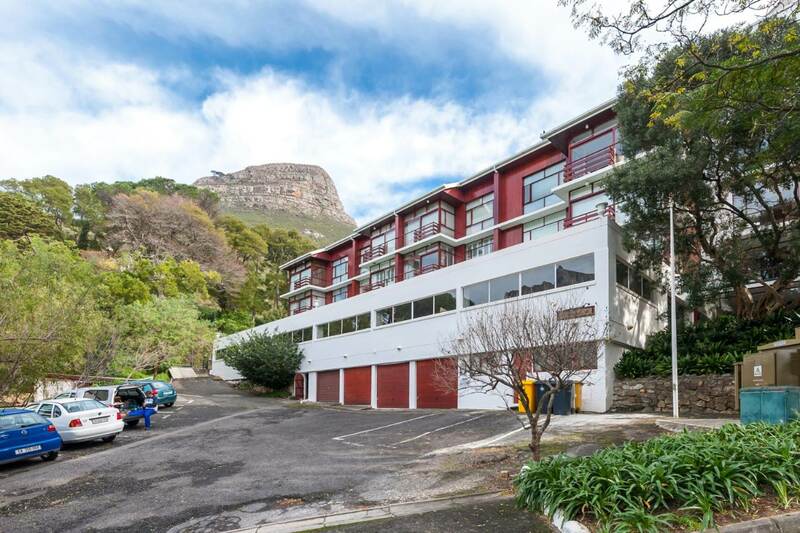 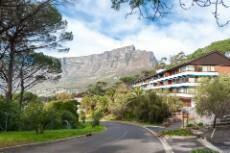 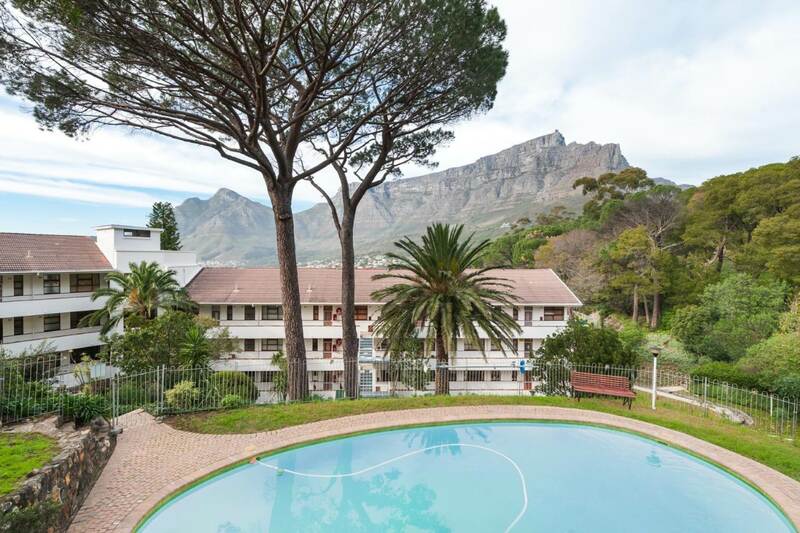 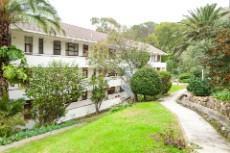 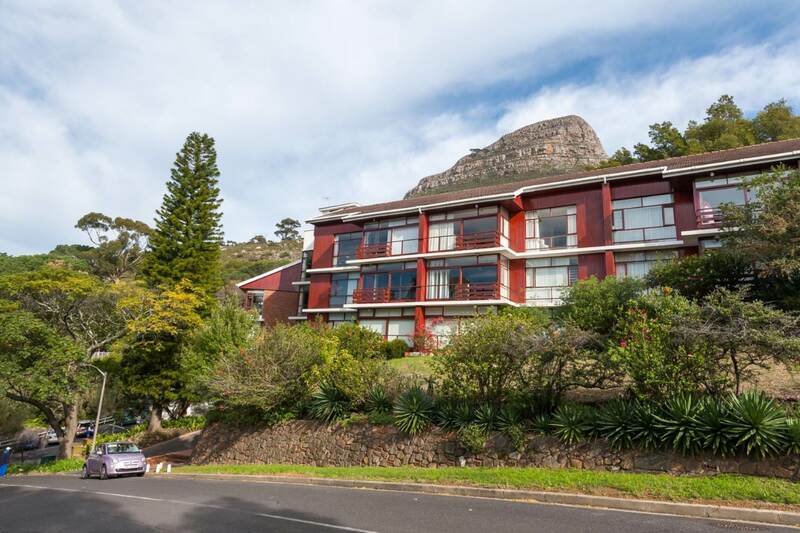 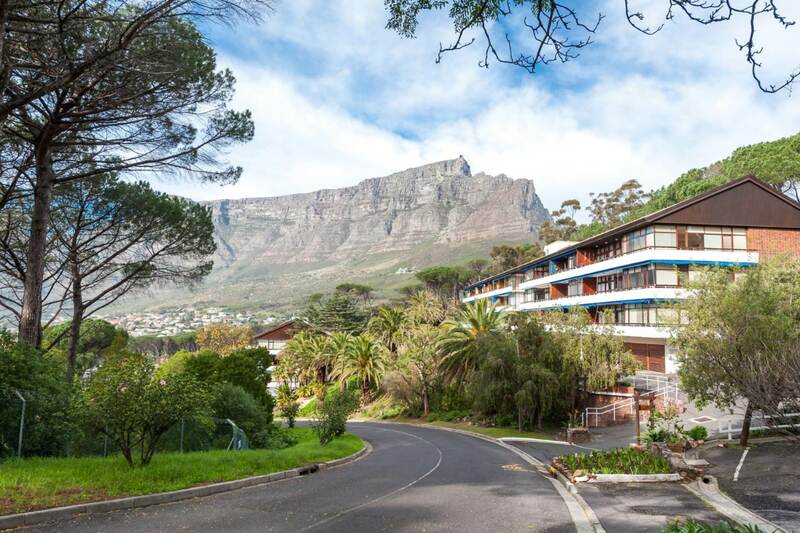 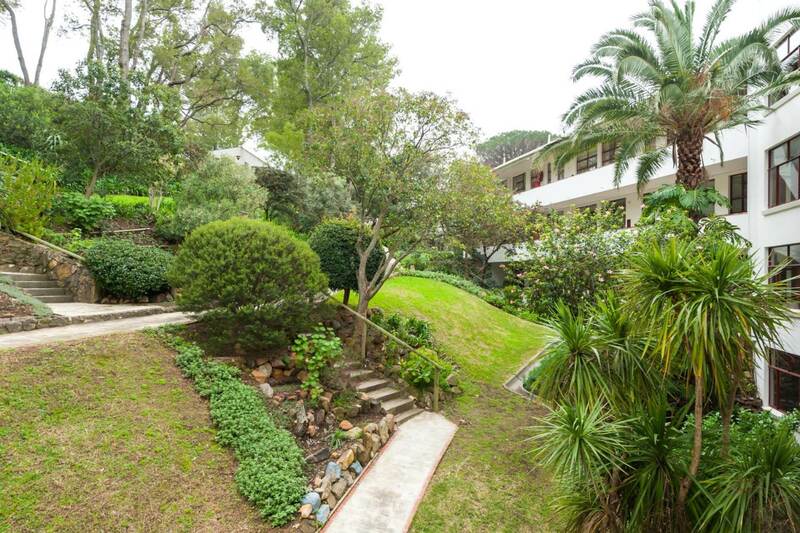 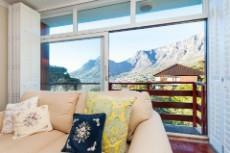 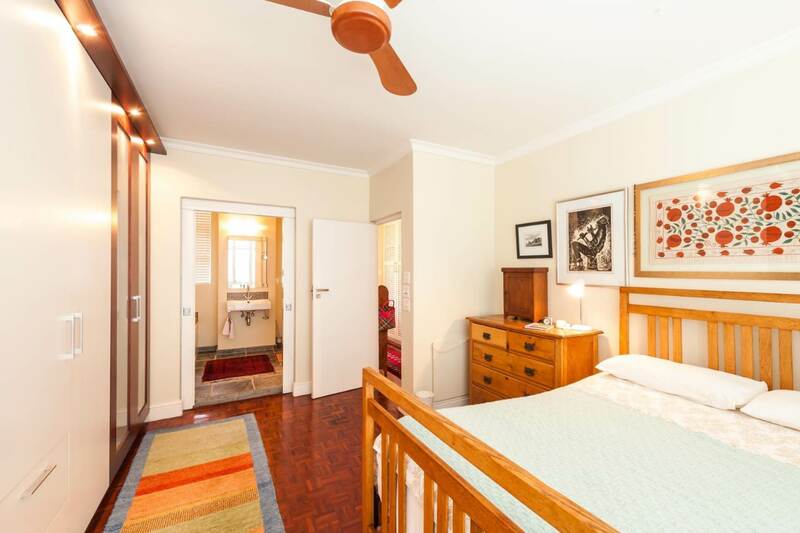 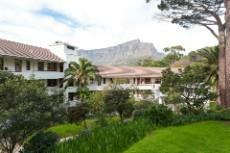 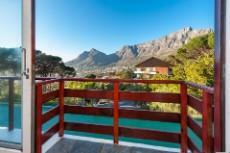 Situated high up in Tamboerskloof, this light and bright one bedroomed apartment is neat and modern. The open plan kitchen and dining area flow out to the living room, which leads to a juliette balcony with spectacular views of the City and Table Mountain. 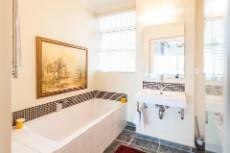 Both kitchen and bathroom have recently been renovated. 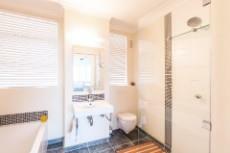 Heated towel rails as well as underfloor heating add to the feeling of luxury. 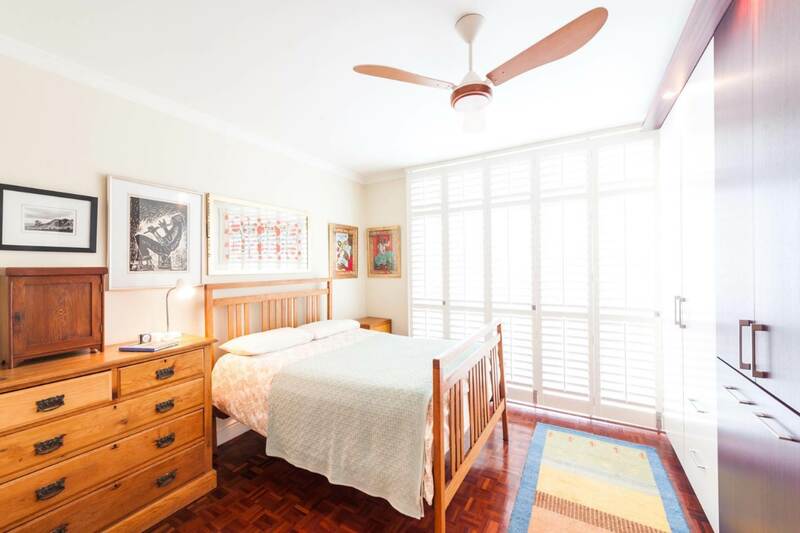 The bedroom and living area are fitted with ceiling fans and American Shutters. 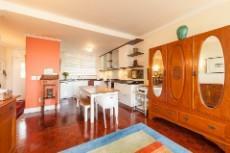 Parquet floors throughout contribute to the character of the apartment. There is a covered parking bay with direct access to the building. 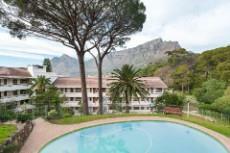 A communal braai and pool area make for great entertaining. 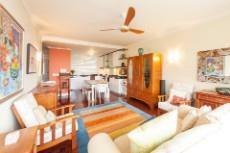 This stylish apartment has quick access to the nature reserve and makes for quiet and peaceful living.